Bellevue, Washington — July 19, 2018 — In yet another first, T-Mobile (NASDAQ: TMUS) today launched its Narrowband Internet of Things (NB-IoT) service nationwide. T-Mobile is the first to launch NB-IoT in the U.S. and first in the world to launch NB-IoT in the guard bands for optimal efficiency. The Un-carrier also announced its new partner program, T-Mobile CONNECT, to help IoT solution providers collaborate and bring their products and services to market on T-Mobile’s network -- and into the hands of customers -- more quickly. Built on the 3GPP standard, NB-IoT is a low power, wide area network (LPWAN) LTE-Advanced technology that provides a pathway to 5G IoT and offers many comparable benefits like low power usage, long battery life and low device cost. T-Mobile was also first to trial NB-IoT in the U.S. last year. By lighting up NB-IoT in the guard bands – the network equivalent of driving down the shoulders on the highway – T-Mobile can utilize precious spectrum resources most efficiently, and IoT applications don’t have to compete with other data traffic for network resources. 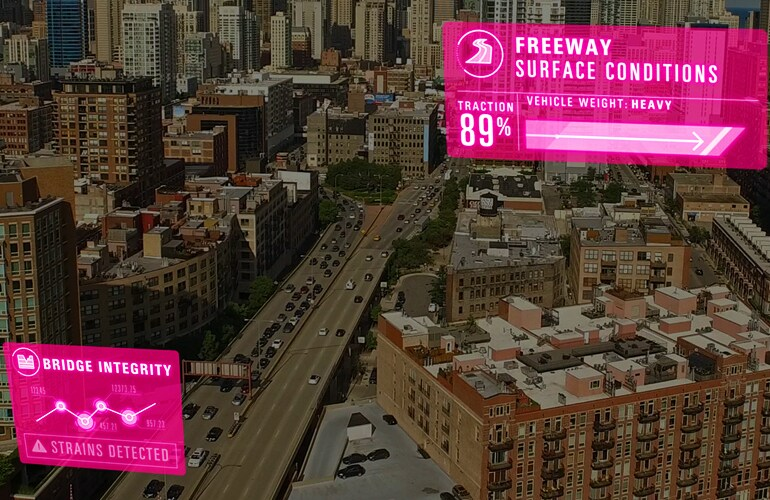 T-Mobile worked with Ericsson, Nokia and Qualcomm Technologies to deploy nationwide NB-IoT, laying the foundation for the 5G future and giving partners and customers peace of mind that their solutions are future proof. NB-IoT is ideal for smart applications that can track high value assets, optimize utilization of equipment in the field and help ensure safety and compliance in fleet management, waste management, energy utility monitoring and many other industrial sectors. In addition to reducing costs and improving efficiency, partners are building IoT solutions that have the potential to alleviate traffic congestion, improve food safety and so much more. Unveiled earlier this year, T-Mobile’s NB-IoT plan costs just $6 a year – one tenth of Verizon’s Cat-M plans – for up to 12 MB per connected device, and several NB-IoT modules based on Qualcomm® MDM9206 LTE IoT modem are certified for use on T-Mobile’s network. For applications that require more bandwidth and voice, T-Mobile also offers Cat-1 IoT Access Packs. In addition, the new T-Mobile CONNECT program will help IoT solution providers accelerate the development and commercialization of their products and solutions. For information about T-Mobile IoT and the CONNECT program, visit www.t-mobile.com/iot. The T-Mobile NB-IoT network is live and open for business across the nation. Accelerate your IoT project with the Un-carrier. Download image. Taxes and fees may be additional. NB-IoT plan includes 10 single-packet transactions per hour at up to 64 Kbps, up to 12 MB. Full service payment due at activation; renew after 12 months or 12 MB. Coverage may not be available in some areas; roaming not available.